Every year, Valentines Day reminds lonely souls just how lonely they are as people endure public displays of affection, flowers delivered to co-workers and the occasional “friendly” Valentine from a former significant other. In stark contrast with Valentine’s Day’s couples-only agenda, China has embraced a new holiday to celebrate the independence of life without a partner. Friday, November 11, or 11-11, marks “Single’s Day.” The tradition came to life in the mid-90s when college students erected the festivities. The anti-Valentine’s celebration drives millions to the Internet to treat themselves with deals and special offers. 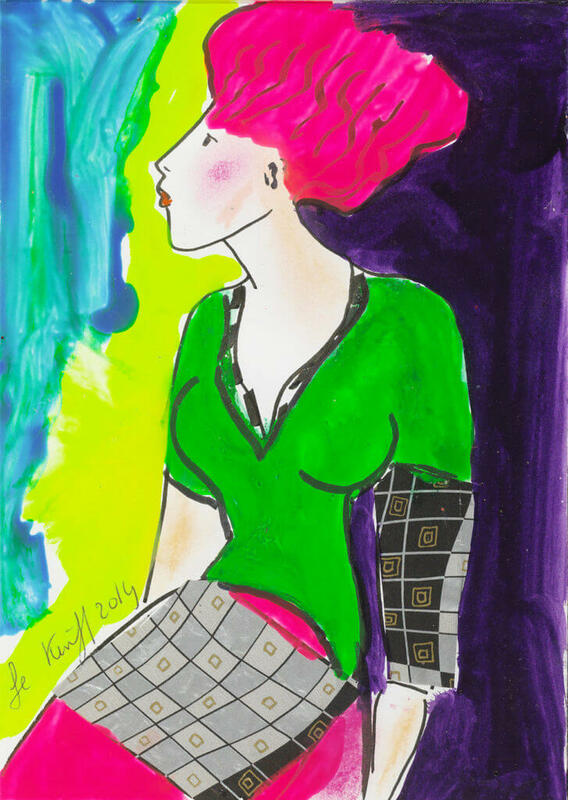 Linda Le Kinff is known for her brightly-colored interpretations of women. 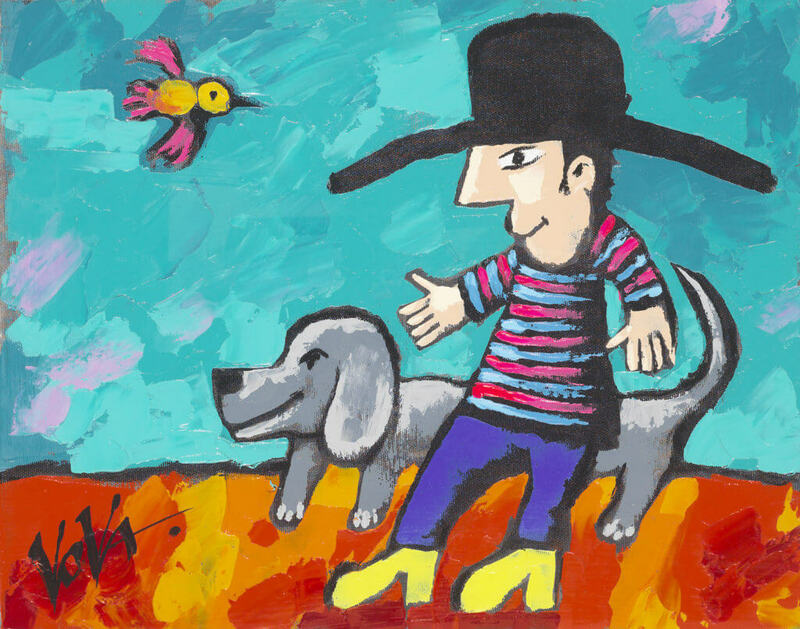 The artist’s strong lines and bold colors are a perfect celebration of autonomy and non-conformity. Although Le Kinff doesn’t use a model to create her portraits, her paintings’ expressive faces and body language make them relatable works of art for any individualistic person. Dominic Pangborn‘s evolutionary style is constantly changing and adapting to the world around him. In the modern age of self-reliance, being able to mimic the strength of Pangborn’s artwork is a critical skill for a single person. 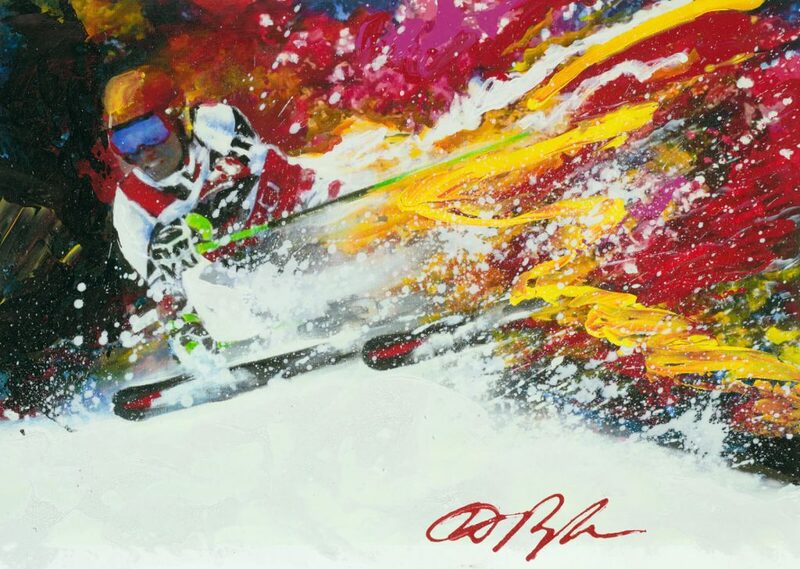 “Speed of Light” embodies the adventure and agility of gliding through life as a in the 21st Century by celebrating agility and adaptation. 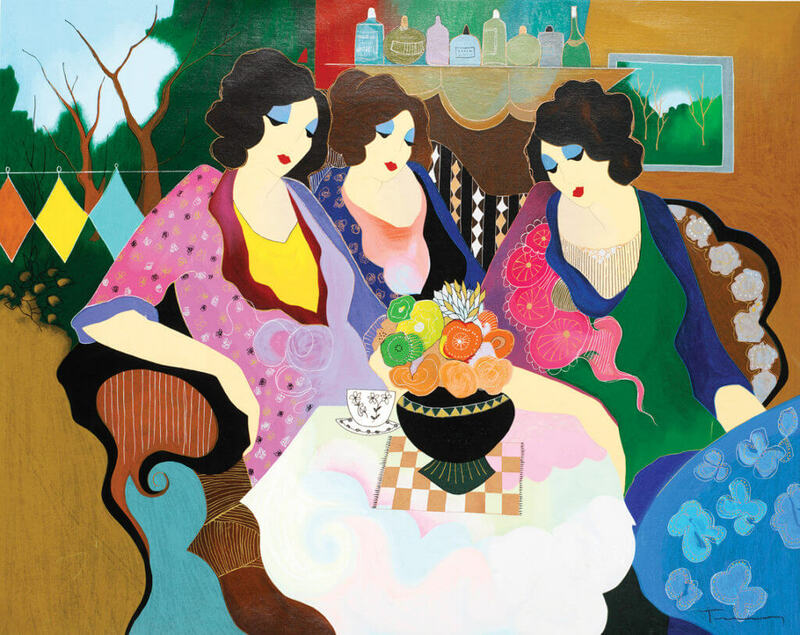 The three ladies featured in Itzchak Tarkay‘s painting give off a sense of a calming companionship. Unlike the highs and lows of many romantic relationships, “After the Party II” shows women enjoying each other’s company in the quiet of an intimate setting. While many recognize the journey of a relationship, there is a different sort of journey to be had to discover oneself. 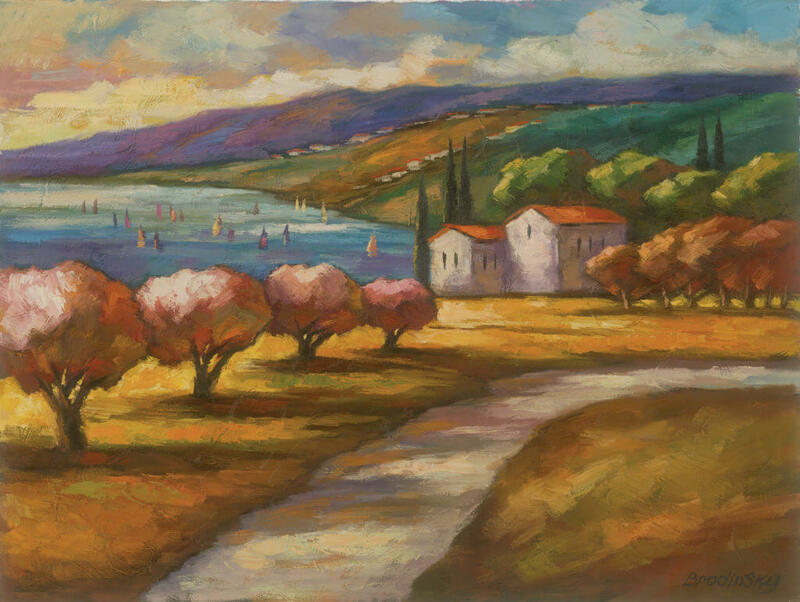 “Life’s Journey”from Slava Brodinsky offers a meditative look into the distance of the future, whether alone or with someone else. While there are holidays to celebrate romantic relationships, Single’s Day is a time to celebrate friendships and companionship. 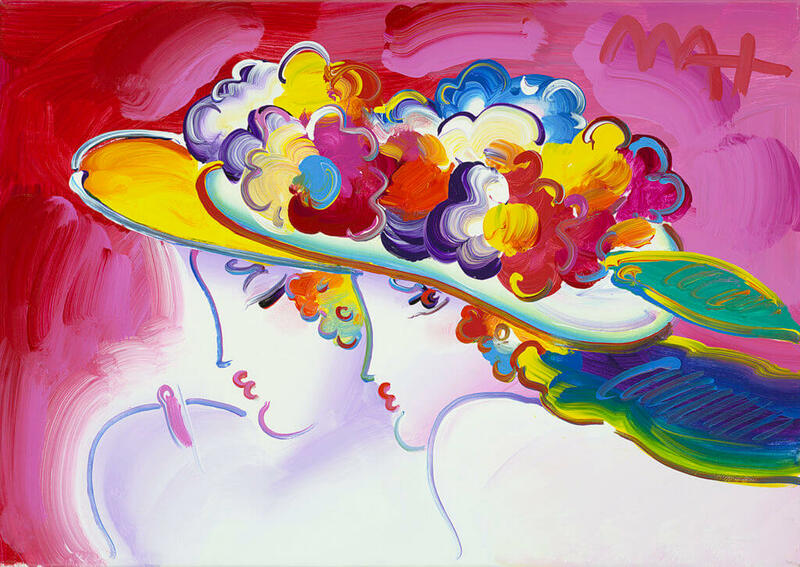 Peter Max creates a moving picture depicting two neon-hued friends. The women’s two hats seem at first appear to be one as they lean in close, their faces next to each other. Unlike Tarkay and Le Kinff, women are not a regular subject for Max. His portrait evokes a dignified but intimate depiction of female friendship. Not being in a romantic relationship does not mean being alone. Vladimir Mingar acknowledges a different kind of friendship in “Best Friends:” between people and their pets. 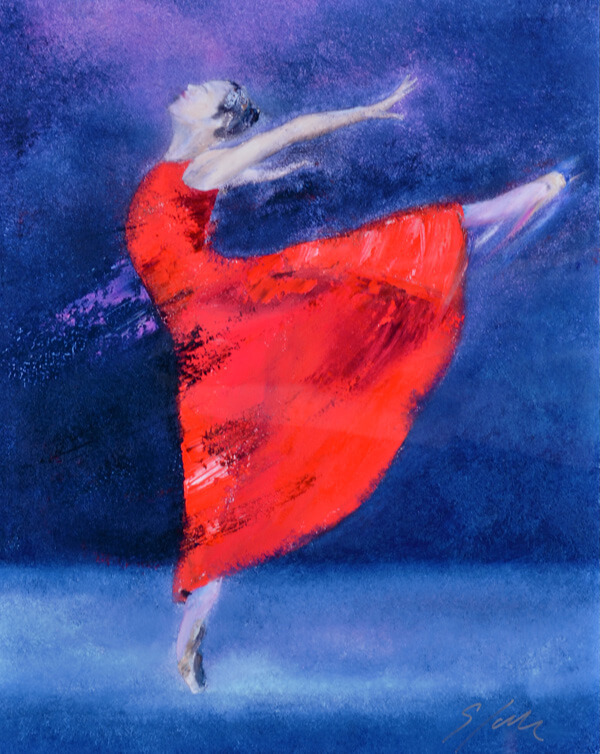 Celebrating the liberation of living without anyone holding you back can be interpreted through Victor Spahn‘s “Expressing Emotions.” The artwork’s subject stands tall with her chest held out as her red dress shines bright against the cool blue background. 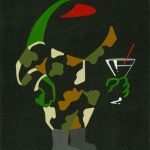 Spahn’s artwork is a terrific celebration of independence with confidence. Peacocks are a popular subject with artist Yuval Wolfson. With their unapologetic looks and eye-catching colors, peacocks are an excellent symbol to represent the unabashed attention many seek without fear of judgment. For a single person content in independent solitude, “Empowered” offers a portrait of a self-assurance. 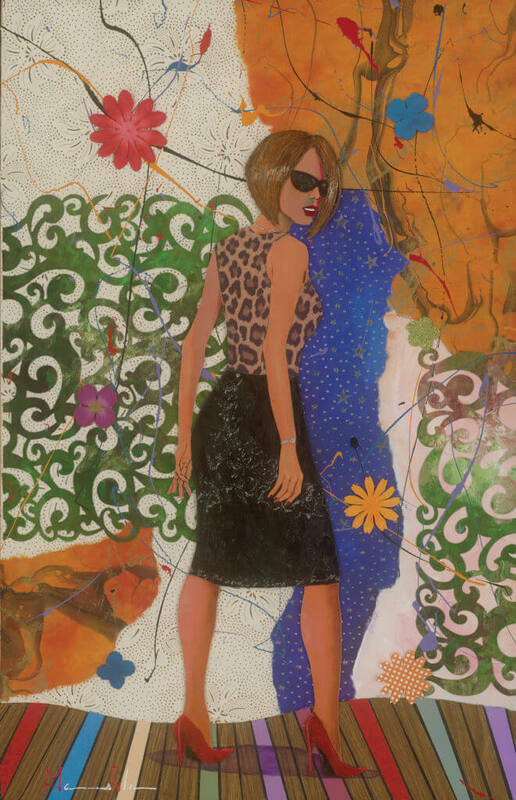 Even through pitch black sunglasses, Marcus Glenn captures fearless confidence in his subject’s eyes; a perfect encapsulation of a proud Single’s Day celebration. If you are interested in learning more about the dynamic artwork above, please contact Park West Gallery’s team for more information.